When Leonardo DiCaprio was creeping behind 50 Cent and Naomi Campbell and it looked hilarious. 5. 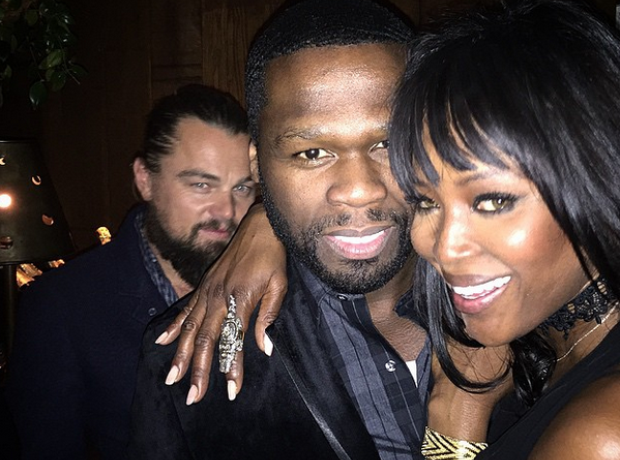 When Leonardo DiCaprio was creeping behind 50 Cent and Naomi Campbell and it looked hilarious.